From keeping produce fresh longer to making critical patient care more seamless, innovators lead this week’s Field Notes. All of these companies are in start up or early start up mode so the best advice that we can impart is to get their communications and content in order as they start to scale. According to UN estimates, agricultural out across the globe needs to increase by 70% by 2050 in order to meet the needs of 9.6B people. Evidently, farmers already grow enough food to feed 10B people. The disconnect is food waste and spoilage. In the U.S. alone, 133 Billion pounds of food is wasted annually! Globally, about a third of food produced is either lost or thrown away. FreshPaper has an interesting story that originates in India and follows the trail to Farmers Markets. The company also has initiatives to benefit local food banks in the U.S. and small-scale farmers in the developing world, as well as global populations who lack refrigeration. On the sustainable front, each sheet lasts about two to three weeks and will keep produce fresh for two to four weeks longer than normal. Just think about the impact on food spoilage. And, with the connection between food and health increasingly more and more top of mind, it is important to get the word out. 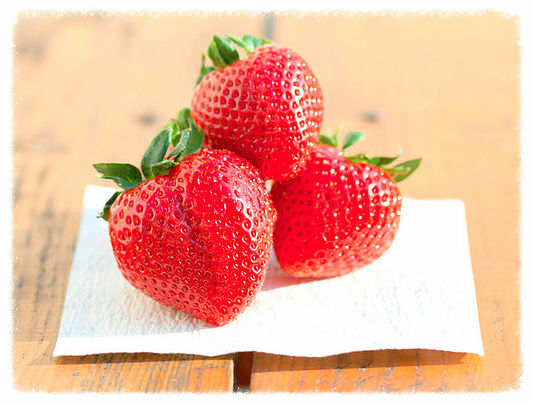 Fresh Outlook: Food it forward with Copia! Copia has created a novel app that connects businesses with excess food to a nearby shelter, food bank or low income communities. Not only does the help to insure that food is no longer wasted/thrown out but it also takes care that folks in the community no longer go hungry day after day. Although there are various organizations in urban areas that provide a similar service, Copia’s model brings its on demand experience to your phone, making the transaction more seamless and user friendly. Think of it as ‘feed it forward’ (or, Feeding Forward, as the company used to be called) with a post, a click and a pick up. 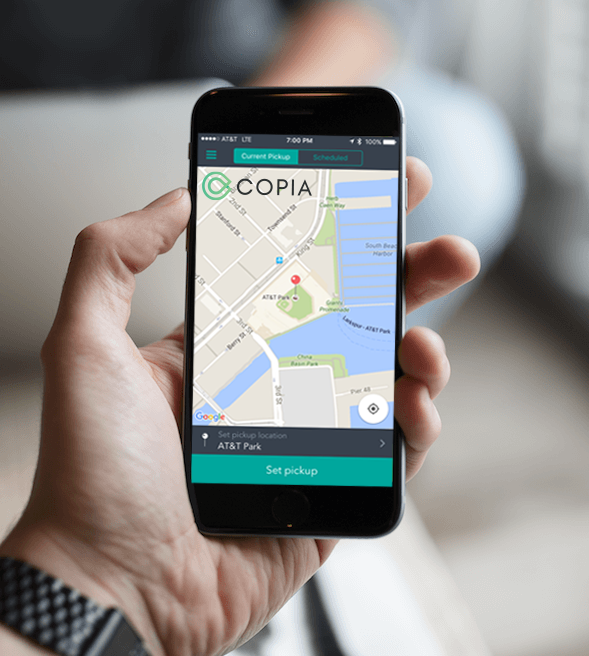 Currently in start-up mode, Copia is only offering the service in the Bay Area. And, their monetization model isn’t fully developed; they rely on what you would refer to as honor donations. However, the potential impact on the global food waste problem is significant if the company can scale properly. It is definitely worthy of a wait and see. Fresh Healthcare: Click Medix – One-Stop Patient Care? Mobile, patient-centered care is not just a movement; it is about to get even easier for patients, institutions and providers. Too good to be true?! ClickMedix characterizes itself as a one-stop, global solution for delivering and receiving healthcare services. The service enables health professionals, organizations and payors to improve on wait times/numbers of patients served daily and by default, lower costs, savings that are then passed along to patients. Speaking of patients, this two-way (or four-way, depending on your point of view) service allows a patient to easily and seamlessly obtain early disease detection and remote diagnoses, personalized care plans, chronic disease management, appointments with specialists and tele-consultations. The platform is available for mobile phones and tablets. However, ClickMedix also facilitates telemedicine/tele-consultations for dermatology issues, ear/eye/throat problems and eye conditions. Considering recent data from Accenture that focus on consumer willingness to use digital tools to share information with their providers, ClickMedix is definitely on the right track. Lower costs and convenience are likewise growing in popularity among consumers and providers alike, but at a smaller pace. We’ll definitely be paying attention.